Congratulations to our very first athlete of the month: Doug "Energizer Bunny" Wentworth! 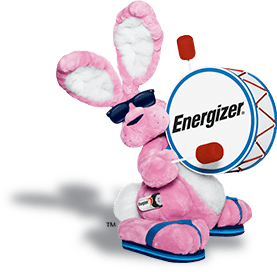 Why "Energizer Bunny"? If you knew where this amazing guy started, and how far he's come, you'd get it. The guy literally just goes. And. Keeps. On. Going. Doug started with us in our Fall 2014 No Boundaries Training Program, got sidelined by multiple injures (and at least one surgery that I know of...), and is back IN A BIG WAY this summer for the Summer 2015 No Boundaries II Training Program. We even pass him on different days while we're on other training group runs! And every time we see him, he's chugging along, always smiling, with an attitude that, like him, just won't quit. Doug's journey reminds us all about the POWER OF RUNNING and we're proud to have him as part of our Fleet Feet Longmeadow training family!